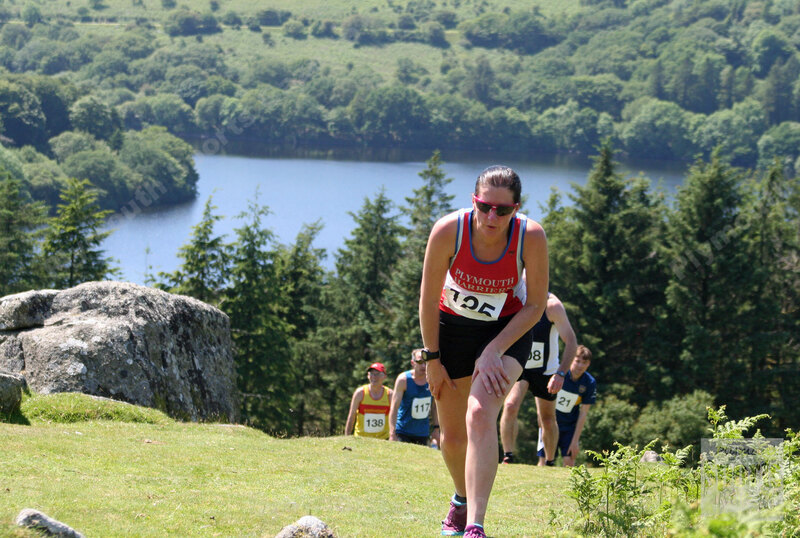 CERI REES and Ami Yetton were the main winners at the Burrator Horseshoe Run on Saturday afternoon. The event is one of the toughest races in the region and competitors were not helped by baking hot conditions. 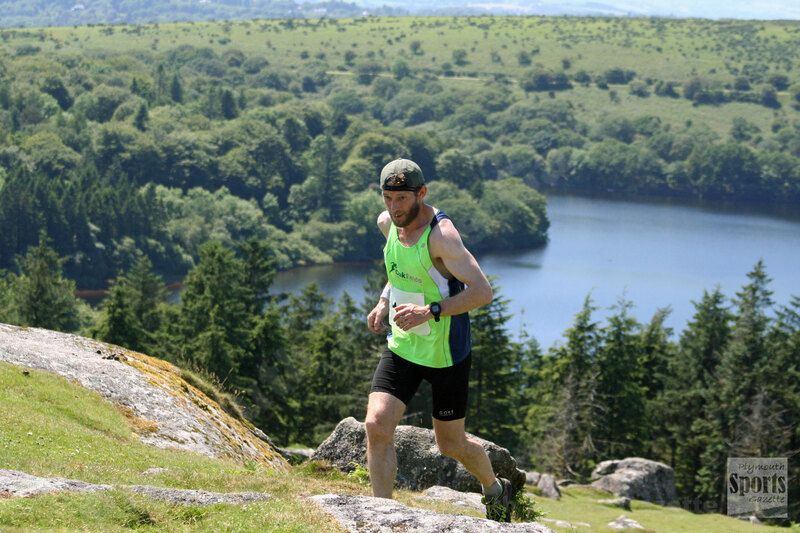 The seven mile run starts in Meavy village on Dartmoor and takes athletes out to Burrator Reservoir before they make the tough ascent straight up Sheepstor and then also head up and over the summit of Gutton Tor before making their way back to Meavy. Rees clocked 40.56 minutes for the run, which was four seconds quicker than the 2016 winning time, but more than three minutes off Mark Croasdale’s course record of 37.47. Second athlete home this year was Okehampton’s Rob Hicks, who clocked 46.26 minutes, He edged out his club colleague Paul Crease by nine seconds. First junior was Jack Forrest, who came fifth overall in 47.10. Plymouth Harriers’ Yetton was first women home in 54.54 minutes. She was more than two minutes ahead of second-placed Catherine Shortman, who was first female vet over-50. Third women home was Denise Bettey, who finished in 57.08.